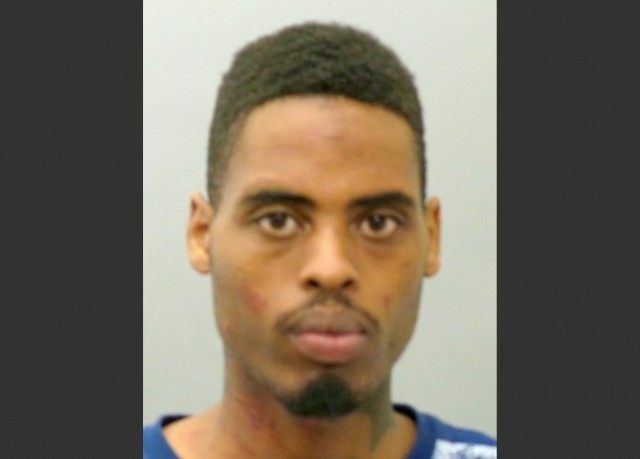 In a story published Monday, The New York Times reported online that family members of Jeffrey Williams, the 20 year-old man suspected of shooting and wounding two Ferguson police officers, confirmed that Williams had been one of the Ferguson protesters. This morning, at the same url, that crucial piece of news disappeared from the story. No update or editor’s note explained the removal (that has now been returned). Relatives and friends of Mr. Williams said he had taken part in demonstrations but said he was not a protest leader or organizer. This story was originally posted yesterday with Mr. Williams court appearance and family quotes. It didn’t make the first print edition of the paper, but late at night, after his lawyer started giving interviews, an edited story (edited because of limited space) was inserted on deadline. That is the version you saw this morning. The quotes have since been added back into the online version of the story, fyi. And, FYI, in the course of a 24 hour news cycle, online stories are routinely edited for space and other considerations. Most of these edits do not require a correction or editor’s note. The information about Williams’ role as a protester is crucial due to the mainstream media’s ongoing misinformation campaign surrounding Ferguson. For months the media lied to the American people about the shooting death of Michael Brown at the hands of a Ferguson police officer. Without any evidence, the media recklessly played up the shooting as the racially-motivated execution of a black “Gentle Giant” at the hands of a white racist cop. The results were catastrophic for the predominantly black, working class citizens of Ferguson. Media-generated and enabled mob violence ensued. Small businesses were looted and burnt. In the end, all this racial gasoline poured on this lie resulted in two police officers being shot and who knows how many Ferguson residents losing everything in a new reality that has their property values cut almost in half. Numerous investigation have now proven beyond any doubt that the shooting of Brown was justified. Nevertheless, the media misinformation campaign continued after the police shooting and the arrest of Williams. Every effort was made to distance Williams from protests the media is desperate to paint as righteous.